The new craft beverage manufacturing license is similar to those currently available for farm wineries, breweries, cideries and distilleries. Mead, or “honey wine,” is an alcoholic beverage that is manufactured by fermenting honey with water, and can be infused with fruits, spices, herbs and flowers. The creation of farm meaderies was proposed in the governor’s Fiscal Year 2019 executive budget proposal. 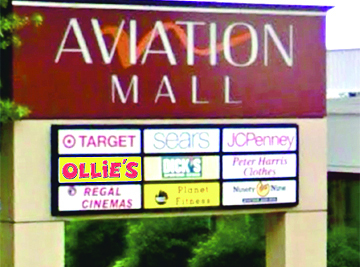 Ollie’s Bargain Outlet, whose name appears on the Aviation Mall sign, will be opening a new retail store at Aviation Mall in late August or early September. Ollie’s Bargain Outlet will be opening a new retail store at Aviation Mall in late August or early September. The store will occupy 30,000 square feet of space in the former Bon-Ton location. Ollie’s will occupy just over one-third of the former Bon-Ton location. Bon-Ton closed its 80,000-square-foot store in April 2018. Aviation Mall also lost another large tenant at the end of 2018 when Sears closed the doors of its 95,000-squre-foot store. 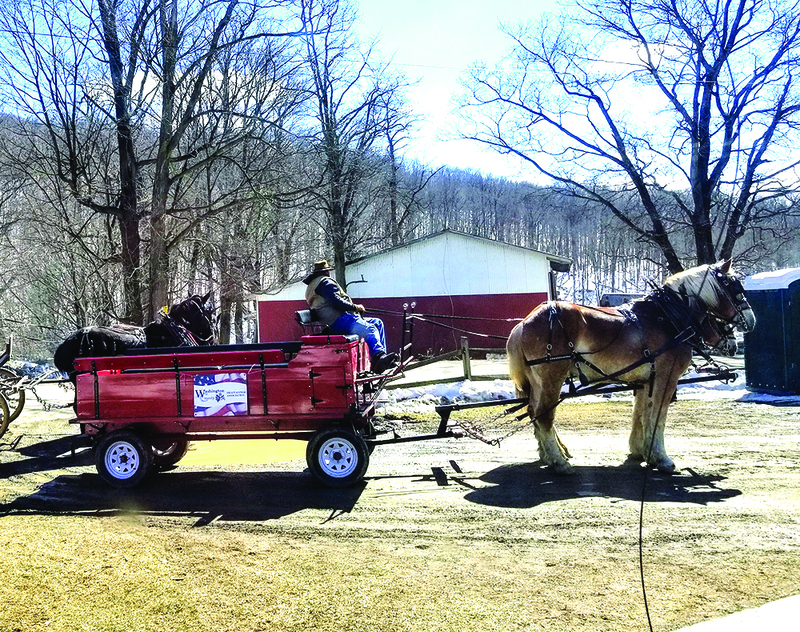 The Washington County Draft Animal Association will again provide a horse drawn wagon ride at Dry Brook Sugar House, part of Maple Weekend events in Washington County. The New York State Maple Producers Association is holding their Maple Weekend events in March. 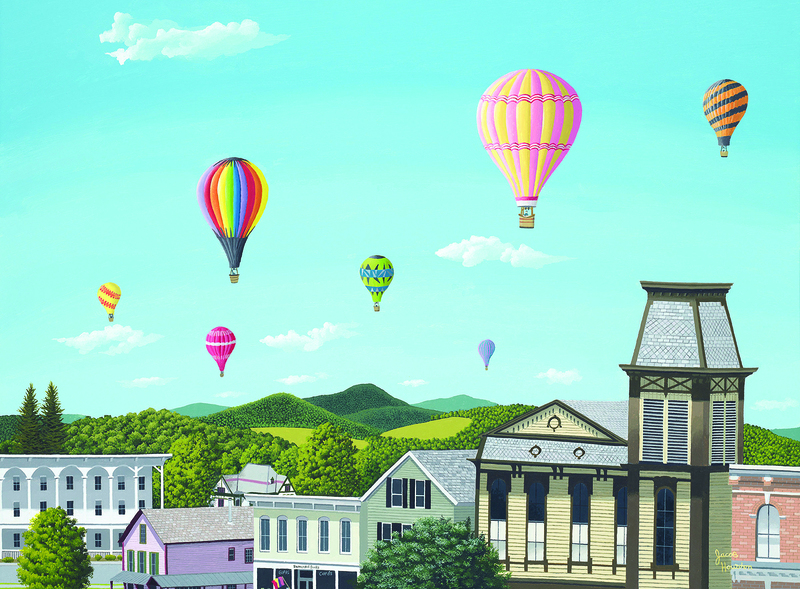 In Washington County, events will take place March 23-24 and 30-31. Some are extending events to March 16-17 as well. During Maple Weekend, maple farms across New York state invite visitors to their “sugar houses” to experience firsthand how pure, mouth-watering maple syrup and other related products are made. Matt and Rebecca O’Hara, bought Dunham’s Bay Marina last fall and have re-named it. 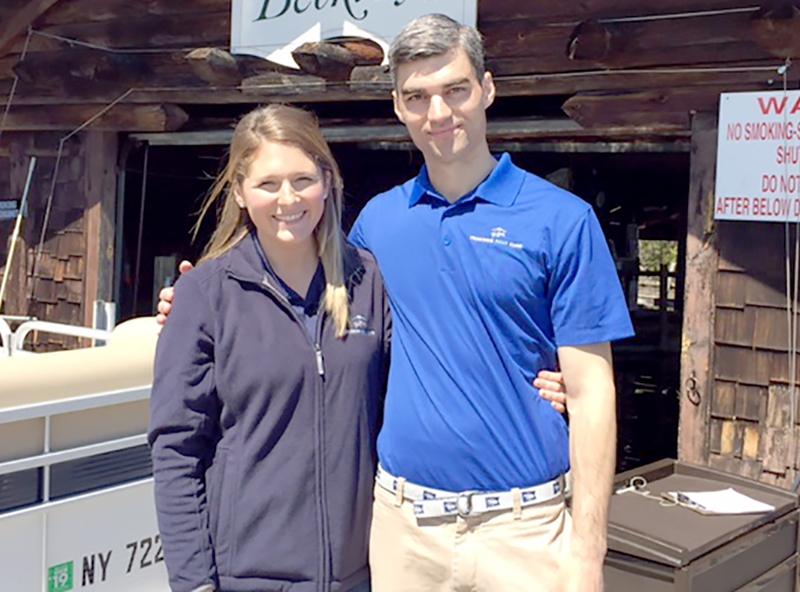 Matt and Rebecca O’Hara, the owners of the former Dunham’s Bay Marina on Route 9L, Lake George, officially announced Queen Boat Co. as the new name and brand identity for their business. The couple, who also own and operate Freedom Boat Club of Lake George, said the move is a key step to better reflect a new, more comprehensive vision, service offerings and amenities beginning this summer. 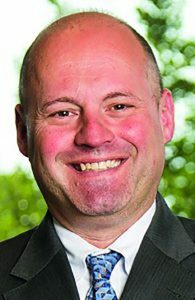 Peter L. Aust is the new executive director of Chamber Alliance of New York State. The Chamber Alliance of New York State (CANYS), a statewide association of over 70 chambers of commerce, has named Peter L. Aust as its executive director, through his firm Excelsior Strategies LLC. Aust joins CANYS with an extensive background in chamber of commerce leadership. 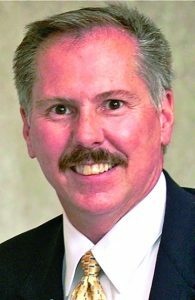 He is the former president and CEO of both the Adirondack Regional Chambers of Commerce and the Chamber of Southern Saratoga County. “It is a great honor for me to serve CANYS again in this new role to share my passion to ensuring Chambers of Commerce exceed their true potential as the leading, and most influential business organizations in New York state”, said Aust. Prior to Seeley, Sidoti held executive sales positions in the telecommunications, payroll and insurance industries in the North Country region. 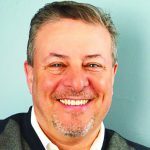 He brings over 30 years of experience in business development and maintains a long-term membership in local organizations, including the Adirondack Regional Chamber of Commerce, the Saratoga Chamber of Commerce and the Adirondack Business Council. Sidoti is on the Adirondack Civic Center Coalition Foundation board as treasurer. 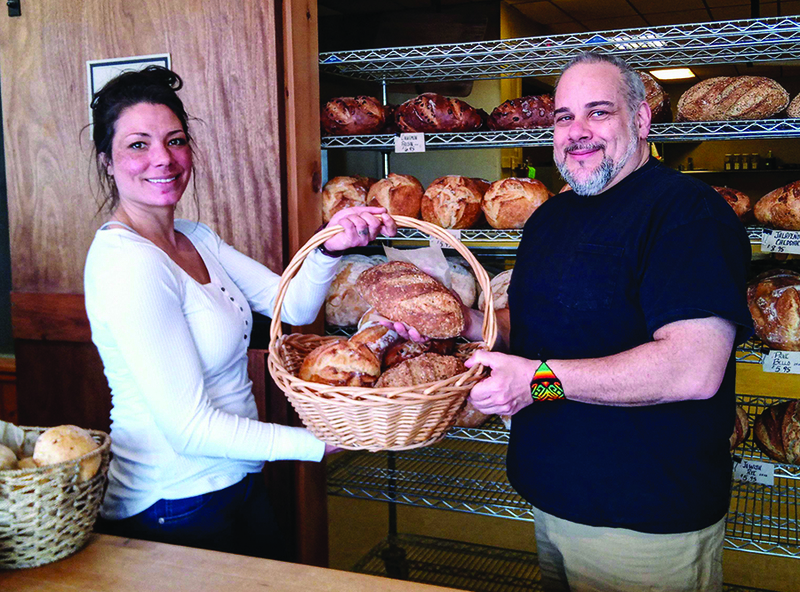 Rockhill Bakehouse Cafe owner Matt Funiciello and Rockhill Bakehouse retail manager, Amber Lannutti, display some of the fresh breads the eatery is well known for in the area. Chris Patten, the new owner of the Rockhill Bakehouse Cafe, received approval from the Glens Falls Planning Board when he presented plans to enlarge and renovate the property. He plans to add two apartments above the cafe, expand the cafe itself, and do a “full gut renovation” of the inside of the building, he said. Meanwhile, Matt Funiciello, who founded the cafe and operated it for 15 years, plans to move his bread baking operation from its current location in a Moreau strip mall to an old brick former Nabisco warehouse in Glens Falls and add a vegan cafe. He is moving into the Shirt Factory, at 18 Curran Lane. Rockhill’s neighbors in the building will include a distillery, a bike shop, and Pies on Wheels.